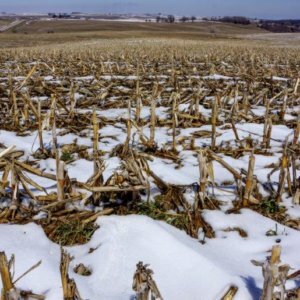 Is climate change ‘robbing’ our food of nutrients? Global warming and changes in the amount – and location – of water, are key factors in the need to continue crop breeding programs. 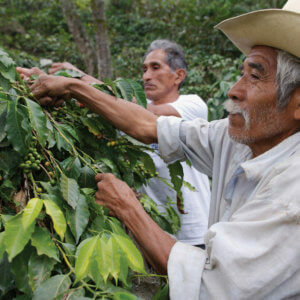 In addition, there are many diseases that affect crop yield and quality. We need to continue breeding new disease resistant crop varieties to ensure a healthy, adequate food supply. Below are examples of breeding programs at Oregon State University to portray why breeding new varieties is important. Winter wheat is one of the major staple crops of the world…. Current challenges to the wheat are similar to other crops – increasing variation in temperature and moisture availability. 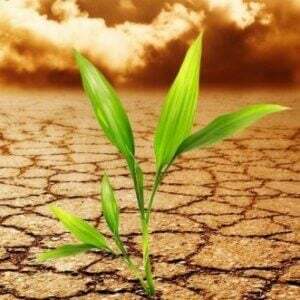 These climate changes also expand the regions where diseases and insect pests of wheat are found. The challenge to breeders is to anticipate these climate-induced changes, which is a bit like predicting this year’s flu strains, or the stock market! By making better predictions, we can develop cultivars that are disease resistant, insect resistant and tolerant to drought and temperature while still being high yielding. To improve breeding efficiency, we are looking to molecular markers. 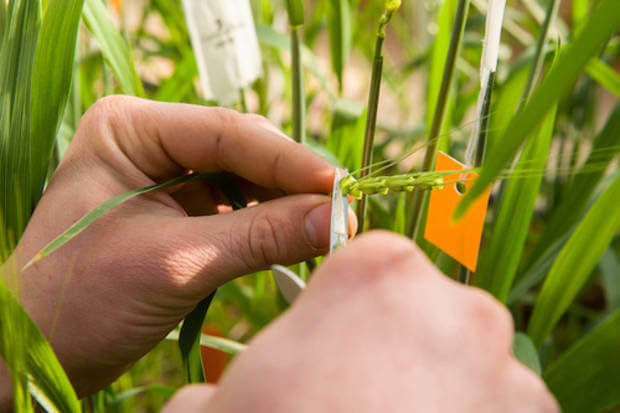 We have a lot of data collected on wheat’s genetic code….That helps us….look at ways to cross-breed different varieties. The new higher-yielding varieties will carry the desired traits for disease resistance, temperature tolerance and end-use quality. 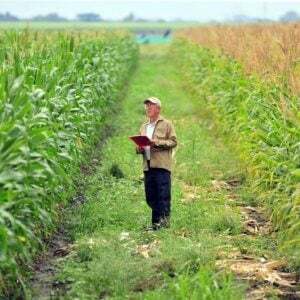 Read full, original article: Why do we need to keep breeding new crop varieties?